Many of us long to deliver a humorous speech well. We imagine ourselves being witty, telling jokes, seeing our hearers beam appreciatively, laugh in the places they're meant to and the applause as we finish triumphantly, but we really don't know how to write or deliver one. If that's you, this is your page! Is the primary goal of your speech to be funny or is it to impart knowledge with humor? Unless you are a stand-up comedian, the main purpose of your speech is probably to give your message in an entertaining way, which will include humor. This implies that you will use humor as a tool to help you communicate, to carry your message to the audience. It is not the main focus of your speech but an enjoyable addition. The more integrated it is, the more effective it will be. Getting clear on your primary goal will help you decide how you plan, write and deliver your speech. Humor comes in many shapes and sizes from small smirks to full blown belly laughs. 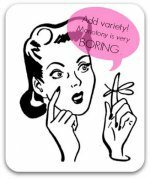 To use it effectively it helps to have an understanding of its varieties. This enables you to choose what will suit your audience, your speech topic, and the occasion. You'll find definitions and examples of puns, irony, hyperbole, innuendo, spoonerisms and more. Here you'll get an introduction to using gesture or body language as an aid to laughter. Together these form the core elements you'll bring together when crafting your speech. What works, what doesn't, and why? We know adding humor to our presentations makes them more effective and more memorable but sometimes the more we try, the worse it gets. The jokes fall excruciatingly flat. You can avoid that pain by reading how to use humor effectively. Those great funny speeches you admire bring more than a knowledge of the basic "ha-ha, hee-hee" building blocks together. "There are always three speeches, for every one you actually gave. The one you practiced, the one you gave and the one you wish you gave." Having a great funny story to tell is good. Having a great introduction or set-up to it, is even better. Find out how do that well. 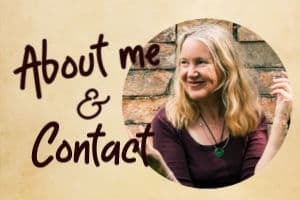 characterization techniques enable you to become the characters in your story. Your stories are richer for it. Having prepared your speech, you're ready for rehearsal. Practice, and then more practice, will hone and refine your speech. You'll find out what works, what doesn't, where you need to edit and why. Truly, I'm not exaggerating when I say that practice can make all the difference between gloriously successful and disappointment. Read my story about giving a humorous speech. That ought to convince you! This was a lesson straight from the "should-have-known-better department". The tips you need for rehearsing are below. 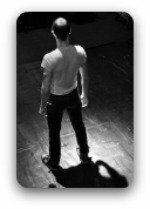 how to rehearse -a step by step guide to get the best out of the time you spend practicing. 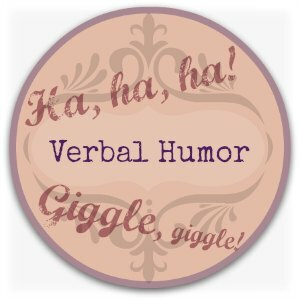 This page also has ongoing links information and exercises for using pauses, varying the rate of speech, how to speak clearly and more - all of which are needed for humor. Videoed speeches from Toastmaster's Humorous Speaking Competitions. They're great for seeing how gesture helps tell the story. Tony Audrieth's The Art of Using Humor in Public Speaking. 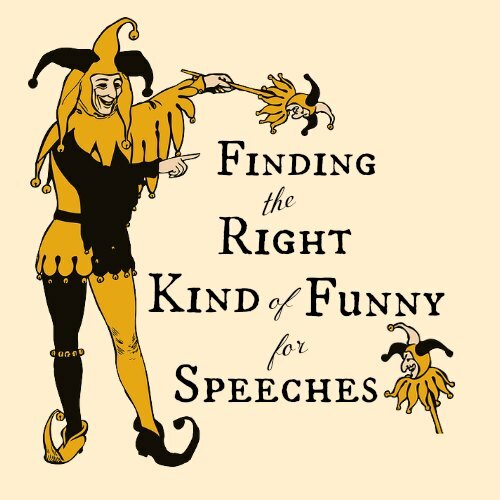 This is a more in-depth exploration of the aspects that combine to successfully deliver a funny speech. You'll find examples of humor types, notes of delivery and practice as well as suggested sources for quotes and jokes. An exclusive interview with Steve Barancik, comedic storyteller. I asked Steve about his process around writing humorous speeches and more. There's a link to the text of a very funny monologue about living with his daughter to explore. 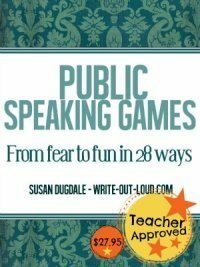 A useful collection of fun speech topics - good for starters if you're stuck.